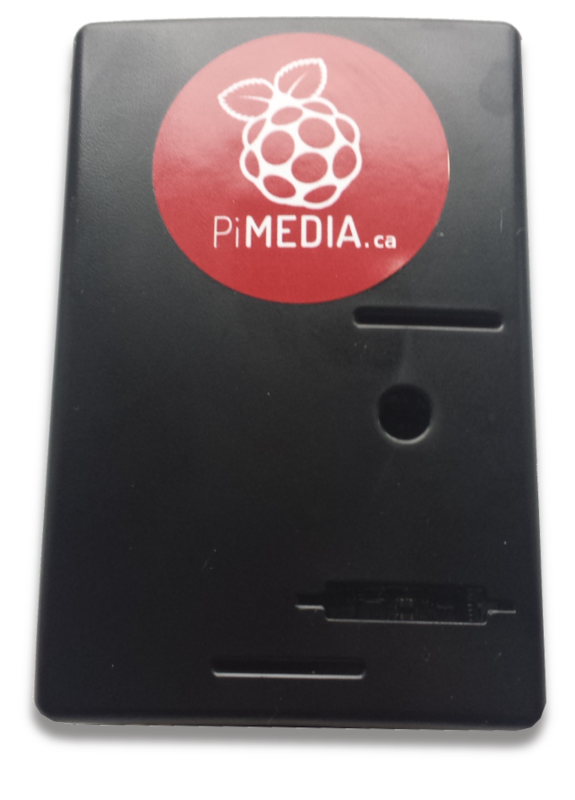 PiMedia - Your Media. No Limits. stream to ALL your devices. Kodi boxes stream content from the internet to one (1) TV. 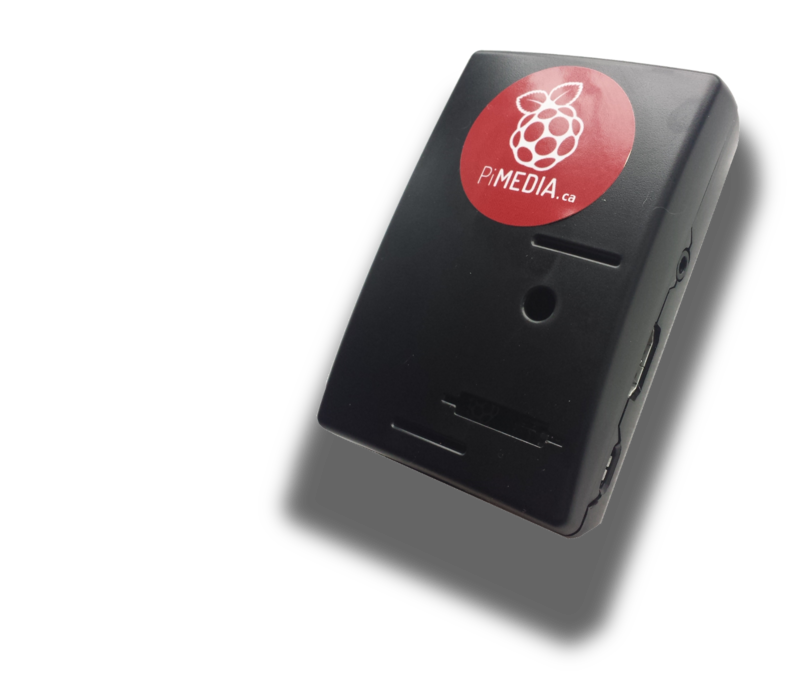 PiMedia downloads the same content and streams to ALL your smart devices. Lag/Buffer Free! 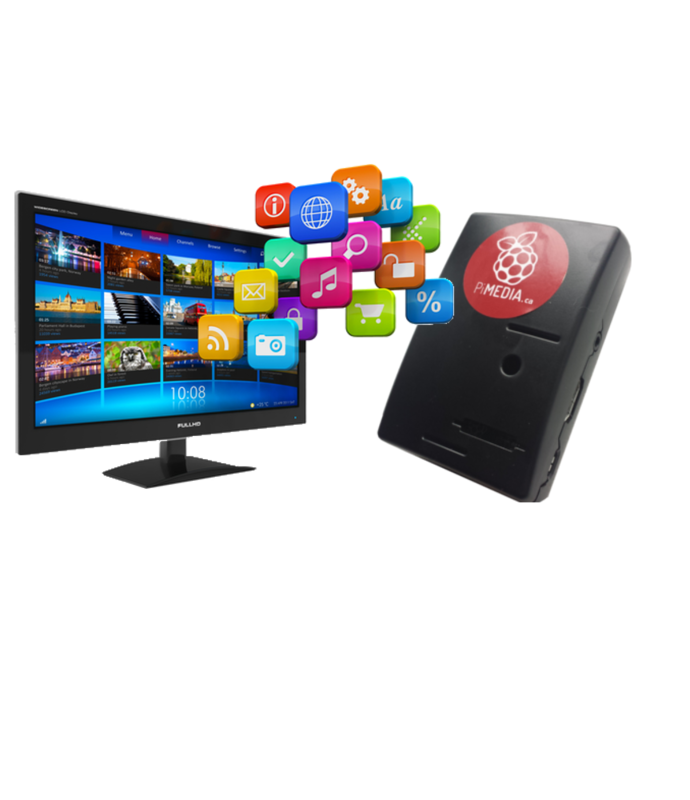 Install an App on you smart phone and you instantly have a shared backup system for you cell phone pictures and music. You never need to have a computer on to run PiMedia services. You never have to worry about viruses for PiMedia. Stream to ALL your smart devices. PiMedia will text message you when a download is complete. Have a question? Email us at any time. Our expert will contact you promptly.